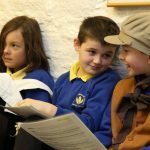 Set in the picturesque village of Haworth against a backdrop of stunning Yorkshire moorland, the Brontë Parsonage Museum offers a unique and evocative experience for people of all ages. 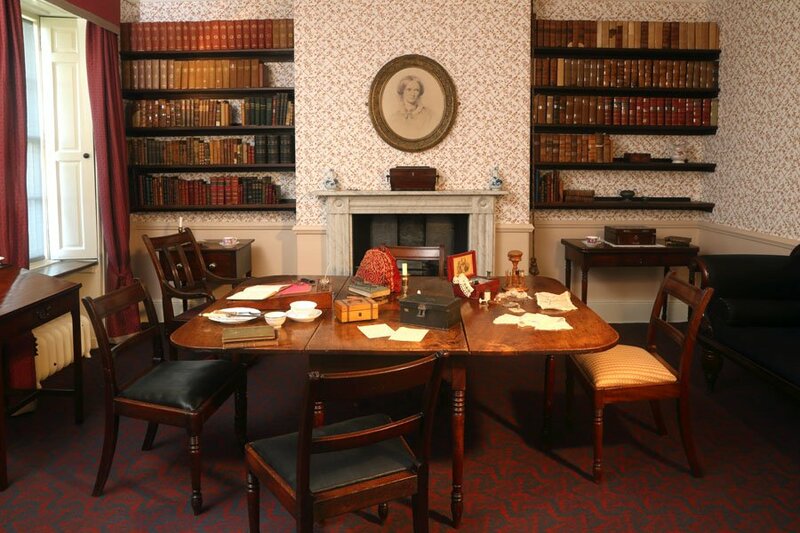 Visitors are invited to explore the Haworth home of the inspirational Brontës, the world’s most famous literary family, to see how they lived and where they wrote their trail-blazing novels. 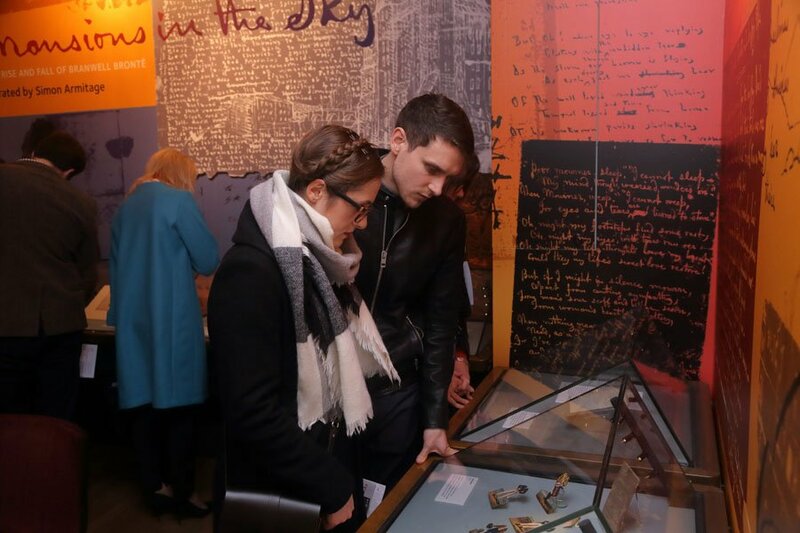 On display is a unique collection of letters, clothing, furniture and personal possessions belonging to the Brontë family. 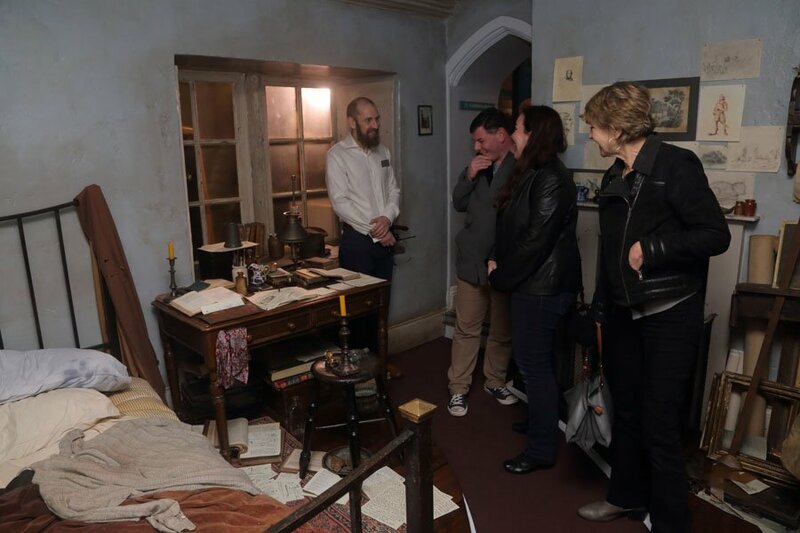 There are opportunities to marvel at the incredible ‘little books’ and see the table – complete with candle burns and ink stains – where Jane Eyre was written. 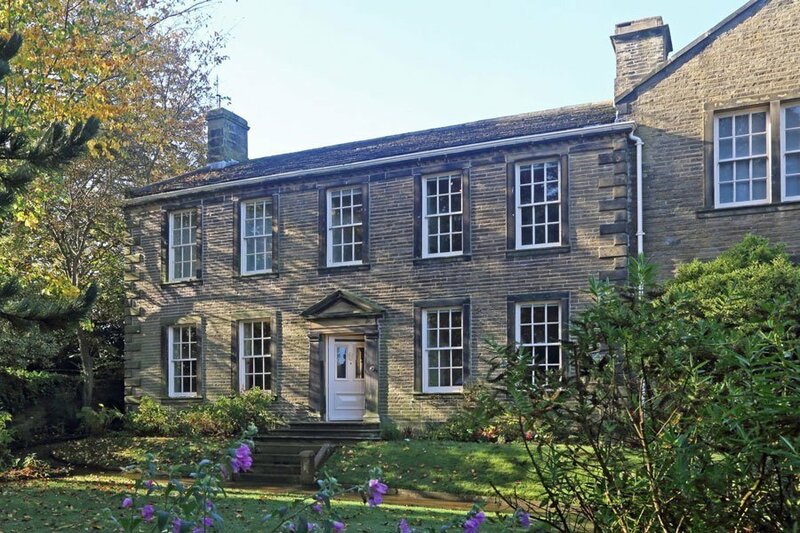 New for 2019 is an exhibition, Patrick Brontë: In Sickness and in Health, which explores the interest the remarkable father of the Brontë siblings had with all things health and medical and his work to improve sanitation for the people in his parish. 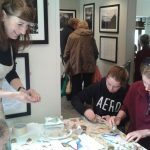 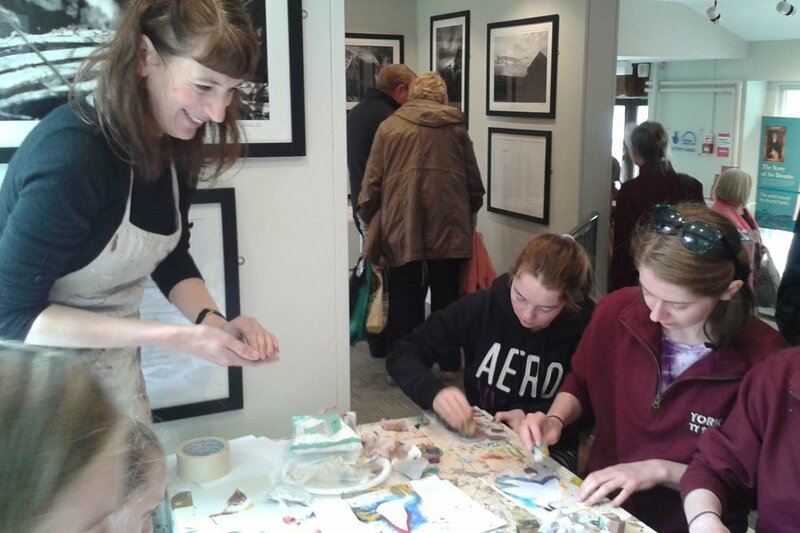 There’s an exciting programme of events and talks and during the school holidays, activities for all the family. 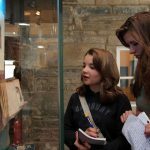 Younger visitors can follow their own special trail and everyone can have the chance to dress up like a Brontë in our children’s area! 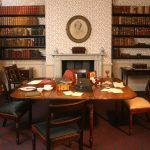 The Brontë Parsonage Museum is open every day except 24 – 27 December and during January, when essential conservation work is carried out. 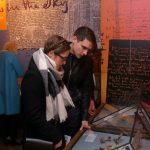 Advance booking is not required. 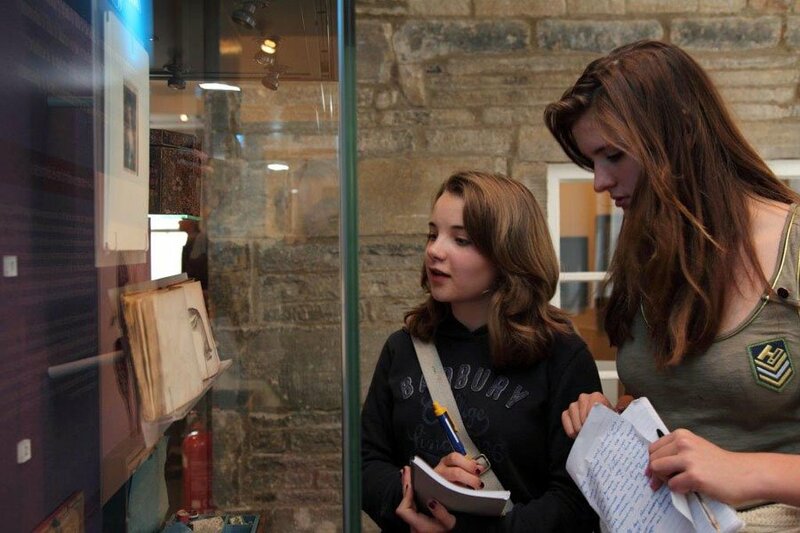 Tickets to the Brontë Parsonage Museum are valid for 12 months from date of issue. 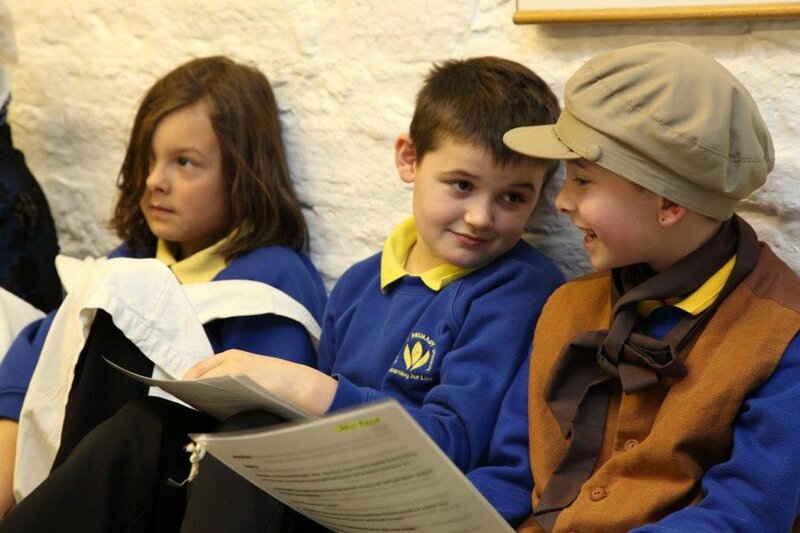 To find out more, please visit the Brontë Parsonage Museum website or contact 01535 642 323.